Individual care services is a progressive, equal opportunities employer, we are continuously developing our employees. We provide a detailed and comprehensive induction program and we provide training, supervision and personal development to help ensure that our employees are able to the best service possible and to reach the full potential. 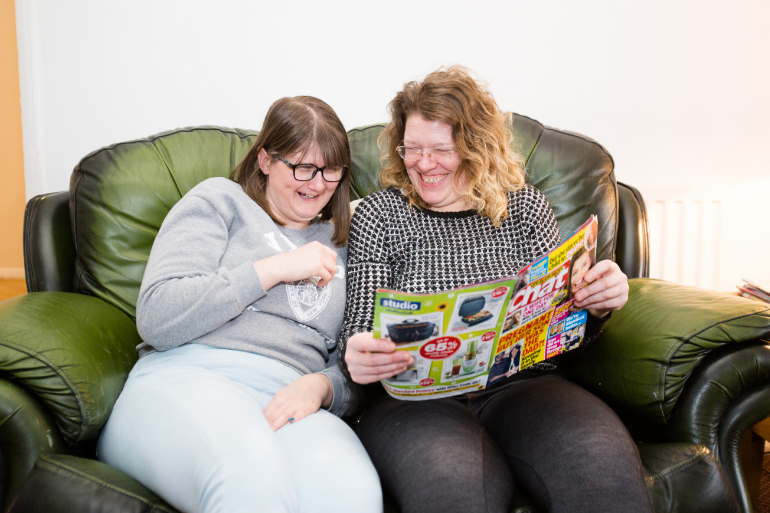 Support workers are responsible for supporting clients in order people to achieve their goals within their homes and or the local community. 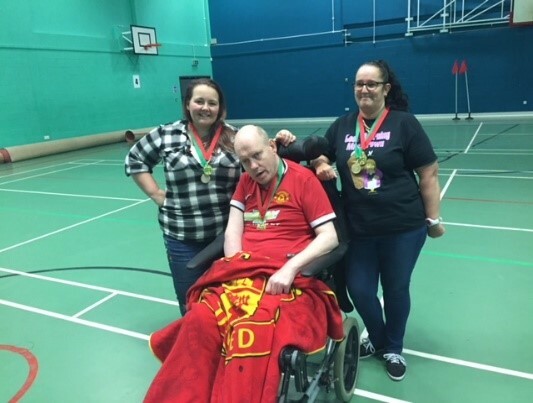 The support worker role is varied and typically involves developing independent living skills, personal care, travel training and enabling clients to access community-based activities such as going to college, swimming, work placements and other social and leisure activities. 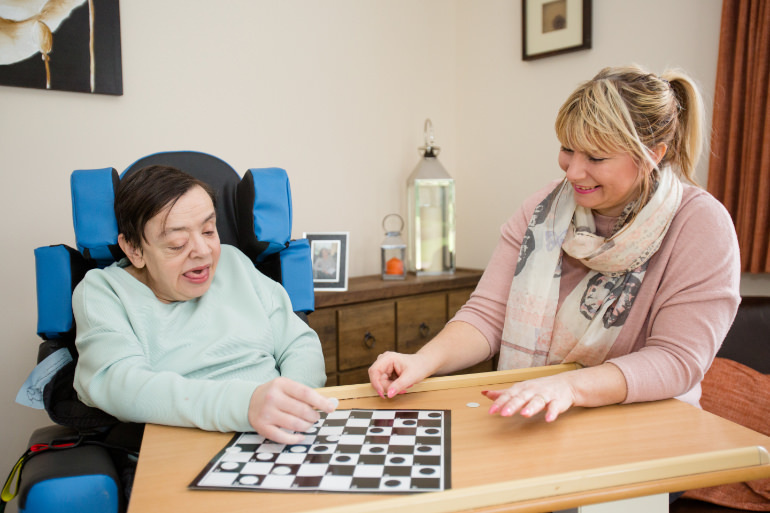 Our supported living services are divided in to four geographical regions, each of which is run and managed by a field care supervisor. Field care supervisors are responsible for ensuring that each service remains complaint and meets or exceeds our quality standards. Field care supervisors are an essential part of our organisation, they are the interface between the organisation, our clients & their representatives, professionals and the support workers. 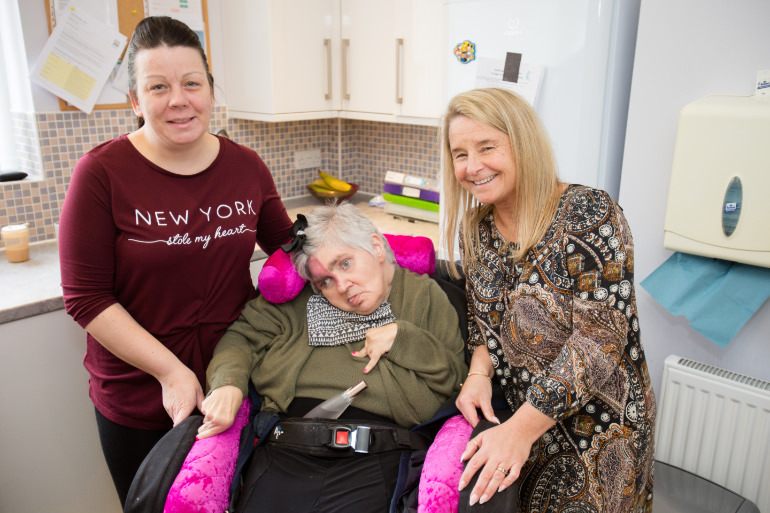 Each of our four registered homes is run and managed by a registered manager. Each of our registered managers is registered with the CQC and trained to NVQ Level 4 or above. Registered managers are responsible for the day to day running of the registered homes, this includes ensuring that the service remains complaint and meets or exceeds our quality standards.